The BJP called Ashok Gehlot's comment on President Ram Nath Kovind "anti-Dalit, anti-poor and anti-constitutional"
New Delhi: The Congress today landed in a huge controversy after its senior leader Ashok Gehlot said Ram Nath Kovind was made the President of India because of caste considerations. The BJP called the comment “anti-Dalit, anti-poor and anti-constitutional” and demanded an apology and strong action. 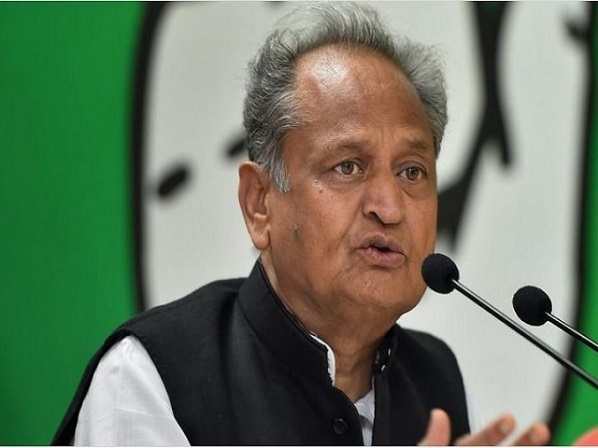 At a press conference in Jaipur, Ashok Gehlot, who is also the Chief Minister of Rajasthan, told reporters that ahead of the 2017 assembly elections in Gujarat, the BJP was worried about its chances of forming government and the choice of Presidential candidate was made with votes in mind. “People say that President Ram Nath Kovind, I read in an article… they got worried that they would not be able to form the government in Gujarat… then Amit Shah chose his weapon – make Kovind ji the President to keep the caste arithmetic correct… and Advaniji was out of the race… the nation had hoped that Mr Advani would get what he deserved,” he said. 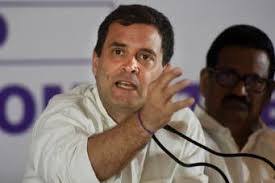 “A very low attack by the Congress against the highest constitutional functionary in this country,” the BJP said at a press conference held in Delhi within hours. “Is the Congress against a person who comes from a poor background and belongs to the Dalit community? President Kovind is a highly accomplished individual. This is a condemnable statement. We expect apology and strong action,” the BJP’s GVL Narasimha Rao said. Ram Nath Kovind had succeeded Pranab Mukherjee as the President of India in July 2017. He is the second Dalit president after KR Narayanan, who served from 1997 to 2002. When the former Governor of Bihar – a trained lawyer and a long-time member of the BJP – was chosen as the Presidential candidate, several opposition leaders indicated that they would find it tough to oppose him in view of his caste. The opposition, however, fielded another Dalit candidate, former Lok Sabha Speaker Meira Kumar. But in the election, Mr Kovind won nearly 66 per cent of the votes cast by an electoral college of lawmakers from the Centre and the states.